← Bolivian roads 101 under evo! 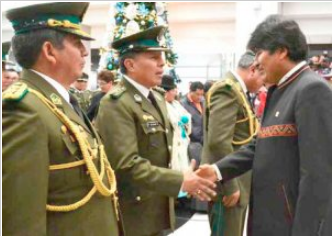 This entry was posted in Bolivia, Crime and Violence, Drug war - narcotraffick, Politics, Social Unrest and tagged corruption in public office, demagogue, government failures, police and judicial corruption. Bookmark the permalink.